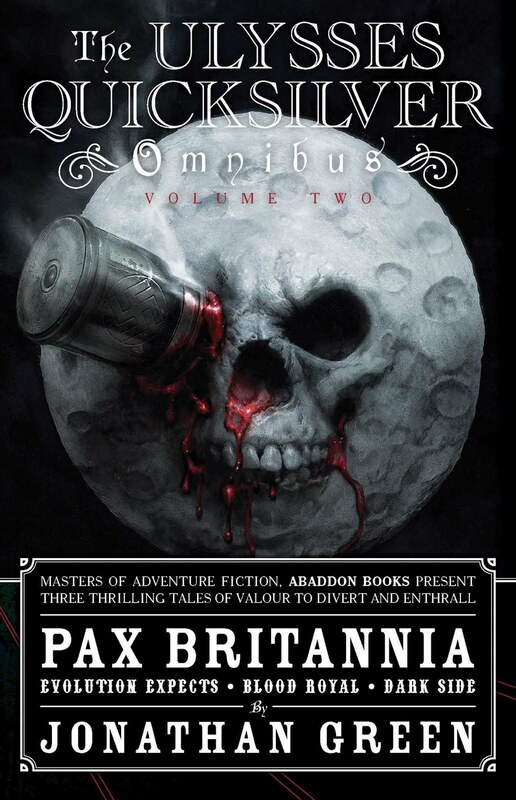 PAX BRITANNIA: The Ulysses Quicksilver Omnibus - another glowing review! 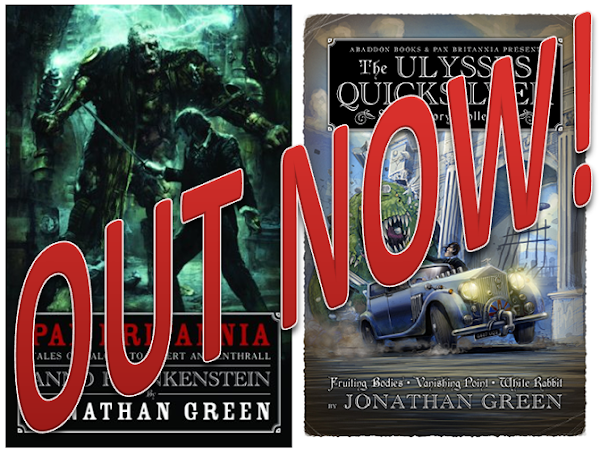 The Ulysses Quicksilver Omnibus - another glowing review! I started reading these books for something to do whilst waiting for my spouse in a local public record office and library and got hooked... 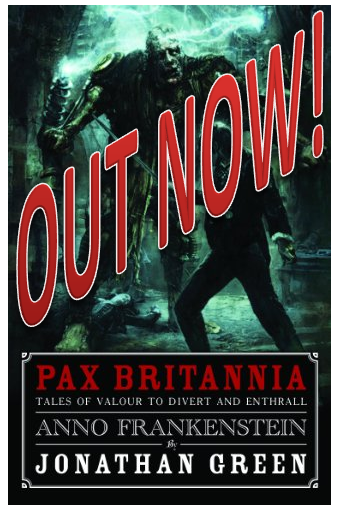 I'm going to work my way through the whole series in every anticipation of a feast of steam-punk mayhem, monsters, and mystery... 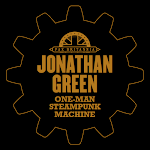 So, jolly good show, we say to Mr. Green, the Empire is with you! 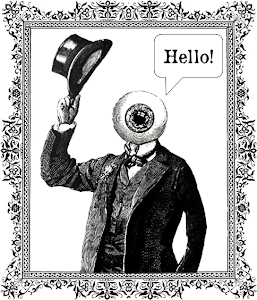 You can pick up your very own copy of The Ulysses Quicksilver Omnibus, Vol.1 right here!